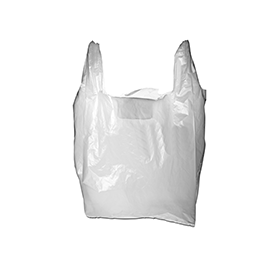 Plastic bags, mesh food bags, pet food bags and plastic film should NOT be placed in your curbside recycling. Bags and film get tangled in the sorting machines at the recycling facilities and cause major problems for the recycling process. 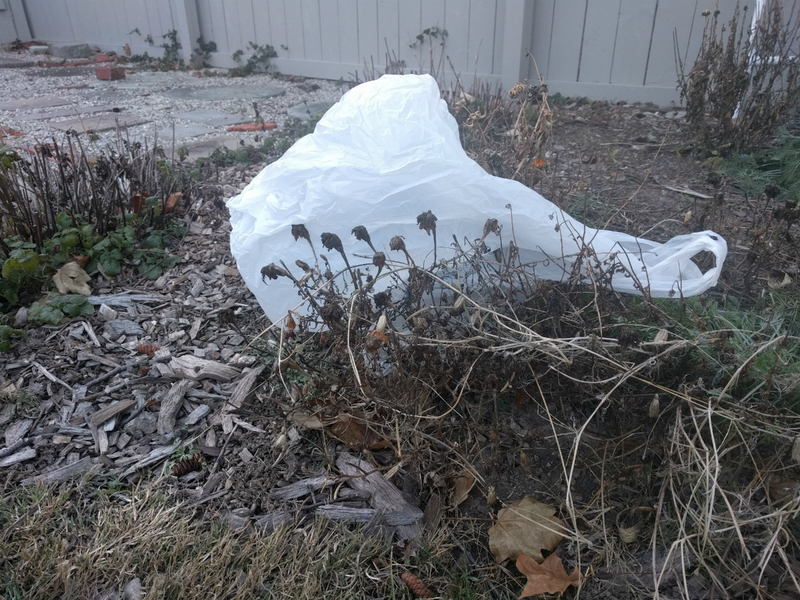 Plastic shopping bags can be recycled at many retail locations, including Giant Eagle, Lowe's Home Improvement, Marc's, Target and Walmart stores. Check with your local store to confirm the types plastic bags and film they will accept as the list may vary. A collection bin can usually be found near the store entrance or the customer service desk. At the retail locations, recycle only clean, dry plastic bags and film. Remove receipts or any other items from bags. See more details about how to recycle in Cuyahoga County or learn more about the recycling process.